Vincent Bourgeyx was born in Bordeaux and began studying the piano when he was 7. After studying musicology at Bordeaux University, he went to Berklee college of music in Boston for four years. He formed his own trio with whom he played on a regular basis in the States and in Japan. 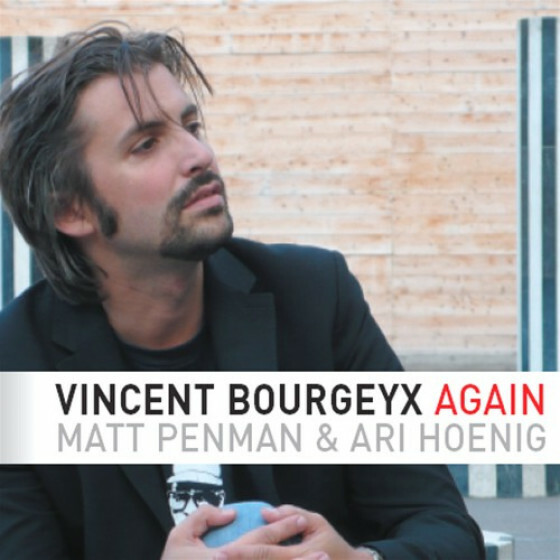 Vincent Bourgeyx became the first student to win the Billboard magazine prize, which enabled him to complete his studies on a full scholarship. After graduating from the College in 1997 he moved to New York where he became an active member of the New York music scene. 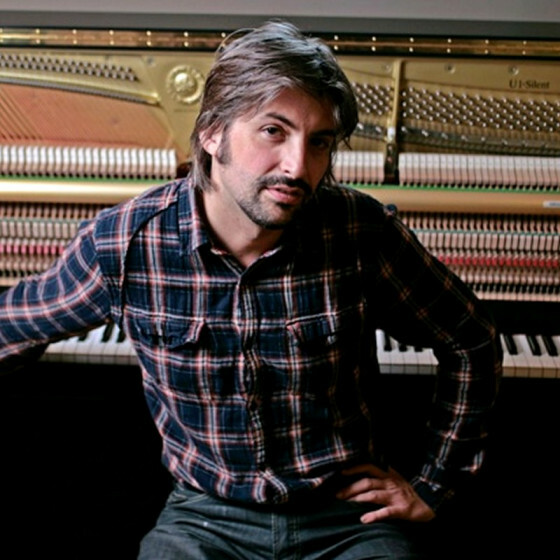 While in the United States, Vincent worked or recorded with several musicians such as Ravi coltrane, Mark Turner, Billy Pierce, Craig Handy, Donald Harrison, Eric Alexander, Myron Walden, Jimmy Greene, Richie Cole, Greg Tardy, Grant Stewart, Marcus Strickland, Bobby Durham, Ralph Peterson, Antonio Sanchez, Ari Hoenig, Nasheet Waits, Matt Wilson, Tom Rainey, Ali Jackson, Tommy Campbell, Bob Moses, Jane Monnet, Claudia Acuña, Jay Clayton, Chuck Mangione, Julian Priester, Joe Locke, Jeremy Pelt, Avishai Cohen, Al Grey, Cameron Brown, Mark Dresser, Bobby Previte, Jane Ira Bloom, Bill Motley, Deborah Brown, Jacques Schwarz-Bart, Rick Margitza… with whom he participated in concerts and tours in numerous clubs and festivals: Sweet Basil, the Blue Note, and Smalls in New York, the Monterey, Montreux, the Phoenix Jazz Festival in Japan, and the Free Jazz Festival in Brazil, etc. 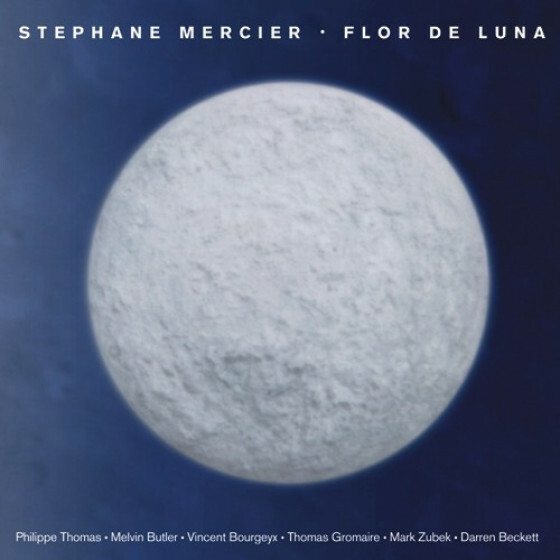 Vincent Bourgeyx also taught the piano at the Koyo Conservatory in Kobe, Japan, and participated in master classes at the Berklee College of music with Jane Ira Bloom, and at the international association of jazz educators in 1998 and 2001. 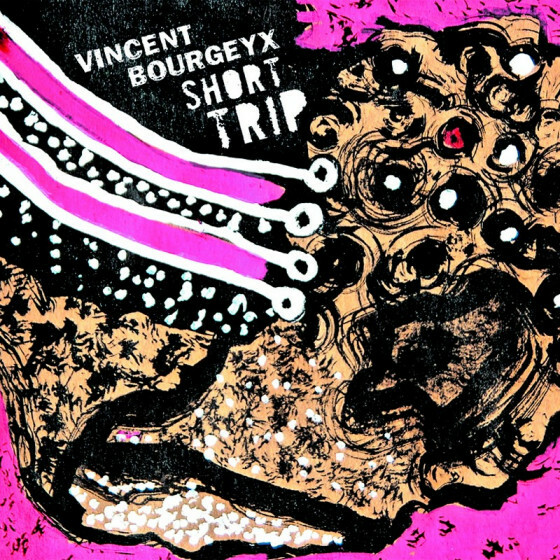 Vincent Bourgeyx has recorded several albums as sideman with various american, European and Japanese labels. 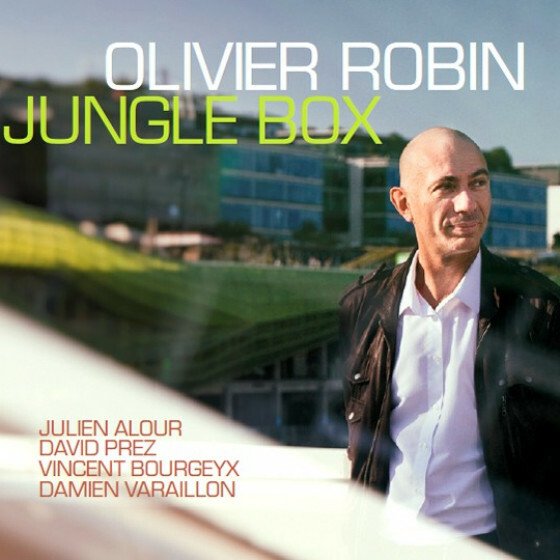 Since returning to his native land he has already performed with leading musicians like Sylvain Beuf, Jean-Jacques Avenel, Karl Jannuska, Pierre Boussaguet, Peter King, Pierrick Pedron, John Betch, Olivier Ker Ourio, Méderic Colignon, Sara Lazarus, David Elmalek, Steve Grossman, Marc Thomas, André Ceccarelli, Eric Le Lann, Lew Tabackin, La Velle, Ted Curson, Hal Singer, Sangoma Everett, Jaleel Shaw, and Charnett Moffet. 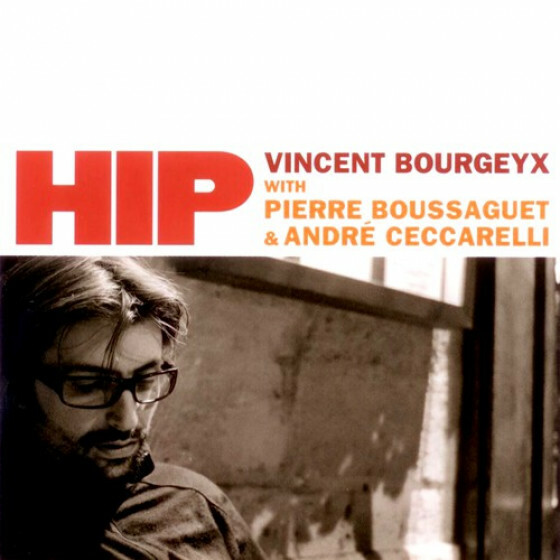 Vincent Bourgeyx won a soloist prize at the jazz competition of La defense in 2003. He has also composed film music, notably that of the 1939 silent movie Blackmail, by Alfred Hitchcock. His recent albums as a leader have been released on Fresh Sound New Talent.